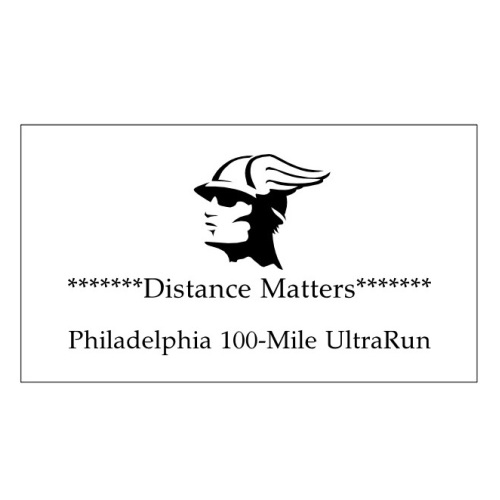 What is the Philadelphia 100-Mile Ultra Run? A 100% FREE run encompassing the 100-Mile distance and 100-K (62 mile) option. The run is on the World-Class 8.4 mile loop around the Schuykill River, Philadelphia Museum of Art, Kelly Drive, and MLK Drive. Completion of 100 Miles equals 12-laps. It's a beautiful run where you'll see famous landmarks along the river, including the Rocky statue, Fairmount Water Works, Boathouse Row and MLK Drive. Last year we had almost perfect weather all day and all night. Because it's a loop course, there will be plenty of opportunities for friends and family to see you, offer encouragement, provide aid and serve as your support crew. REGISTRATION NOW OPEN AS OF 03/01/2013! REGISTRATION NOW OPEN 03/01/13 ! I am a finisher of multiple 100-mile ultramarathons. Do you think you have what it takes to beat the all-time course record?